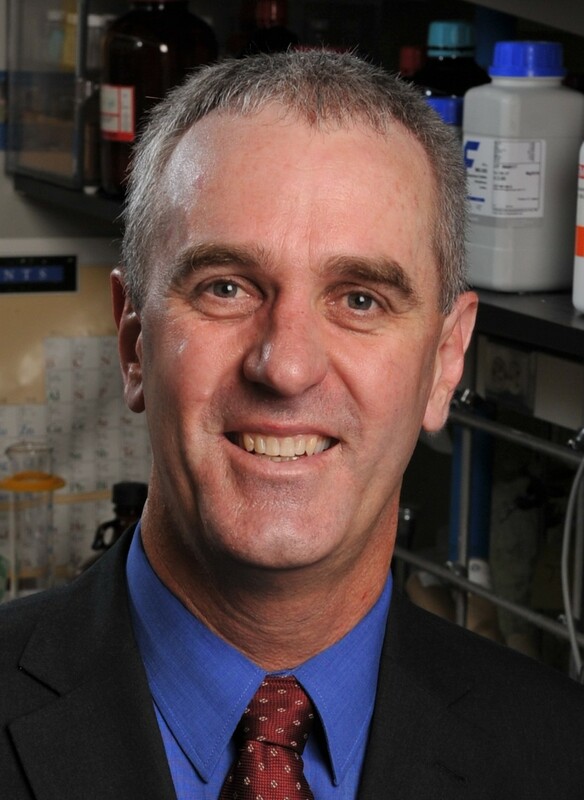 Professor Smith joined the Department of Chemistry and Biochemistry at Notre Dame in 1991. He teaches organic chemistry at the undergraduate & graduate levels. His research interests encompass the areas of Supramolecular & Bioorganic Chemistry. Personal Information: Born 1961, Melbourne Australia, married with two daughters. B.Sc., 1983, University of Melbourne; Ph. D., 1988, Pennsylvania State University; Postdoctoral, 1989, Oxford University; Postdoctoral, 1990, Columbia Univeristy. Generally, the research group numbers around ten people and always includes some undergraduates and postdocs. Regular Mail Address: Bradley D. Smith, Dept Chemistry & Biochemistry, 340J McCourtney Hall, University of Notre Dame, Notre Dame, IN 46556.